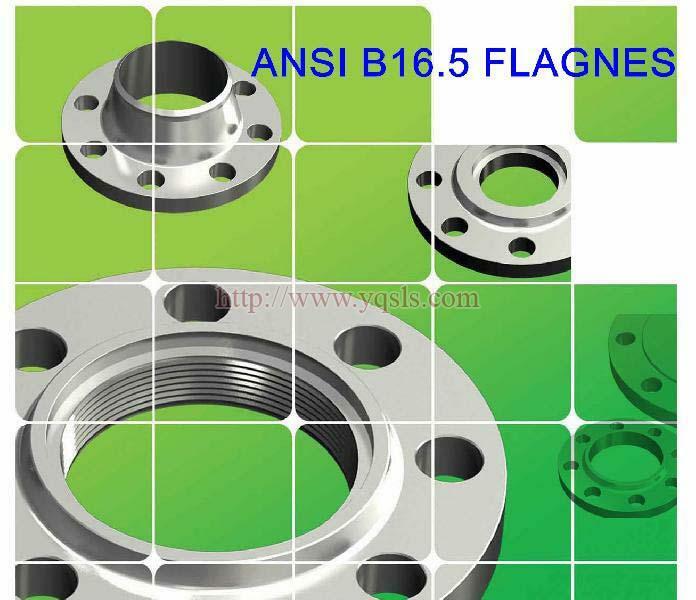 We main offer kinds of Flanges .Our product has been exported to USA,Spain, Japan, Slovakia,France with good reputation. Hope we make more progress in our business in soon future. Hope your reply.